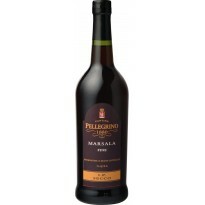 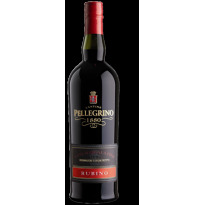 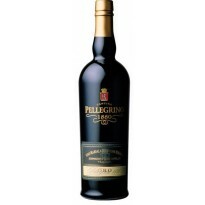 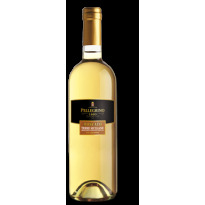 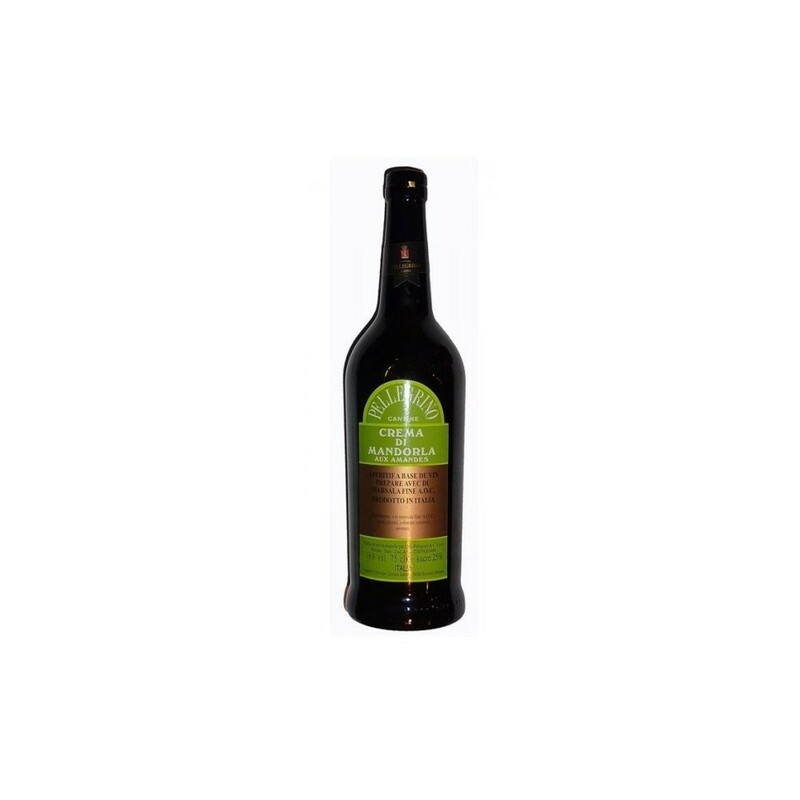 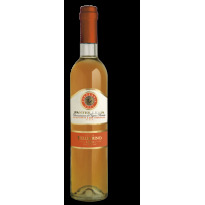 PRODUCT: aromatic wine obtained by the infusion of Fine Marsala Wine D.O.C. 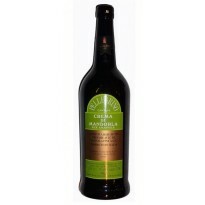 and natural almond extract. 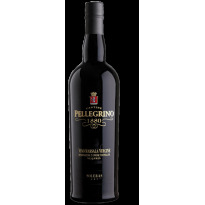 ACCOMPANIMENT: may be enjoyed as an aperitif or to accompany desserts, particularly those prepared with almond paste, typical of Sicilian bakers. 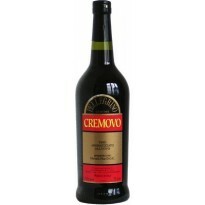 SERVE: as an aperitif at 10/12°C, with dessert at 16/18°C.